Glass Doctor® of North Vancouver offers a full range of glass repair and replacement services for businesses in the North Shore area. Join our Commercial Care program today and gain access to a variety of benefits including special membership pricing, a discount on emergency board-up services and priority for after-hours emergency visits. This means that no matter when you need glass repair service, a broken pane is never a security concern. Our team will repair the window or board up the damage. After, securing your premises, we clean up any mess, preparing to return at a later appointment if a full replacement is deemed necessary. Glass Doctor of North Vancouver has your rental property covered; we repair and install glass for every lifestyle. We offer a full range of glass products including patio and sliding doors, windows, mirrors and glassware for washrooms, as well as a special discount for auto glass repairs ordered by residents. We specialize in providing beautiful solutions for restaurants, ask us to install glass partitions, tabletops, mirrors and more, any of which can be customized with your logo, feature a decorative pattern or be tinted. We also address specialty glass needs, such as sneeze guards for buffet areas and sliding drive-up windows. From basic windows, doors and tabletops to safety glass for laboratories, Glass Doctor of North Vancouver offers the complete range of options for educational establishments. Improve your student’s safety with fire-resistant glass and showcase the school's achievements with beautiful display cases for your trophies and awards. We provide the retail sector of North Shore glass repair and replacement services. Ask our team to install glass shelving, display cases and partitions, as well as a full range of options for storefronts, windows and doors. Customize your shop with etched glass displaying your logo or protect your goods with bulletproof glass. Glass Doctor of North Vancouver offers a full range of solutions for hotel and motel owners; upgrade your hotel washrooms with new shower doors available in a range of designs and finishes or lower overhead costs when you opt to install energy efficient windows. Overhead costs are a major concern in any business, but are especially crucial to control in buildings owned and operated by the city or local governing body. Directly influence your energy expenses with the installation of double pane windows. These panes will make your building more eco-friendly while lowering heating and cooling costs. Ask our specialists to install specialty glass, such as bulletproof panes or fire-resistant glass, to increase employee safety. 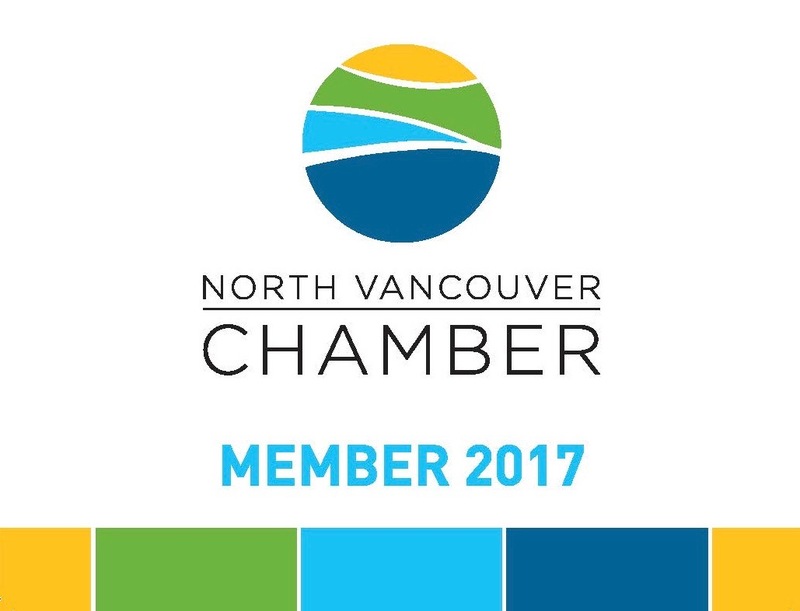 The business community is sure to benefit from a partnership with Glass Doctor of North Vancouver. Call our team today to discover how we can improve your property. I find the customer service provided by Glass Doctor to be excellent. The first time I used them, I had to get my windshield fixed and was amazed at the personalized service; they even gave me a courtesy car to use. We used them a second time to take care of our new glass railings around our stairwell and were happy with the final product. Glass Doctor is quick, professional, tidy and easy to deal with. I will definitely use them again. Their location is also quite convenient as they are just off the # 1 highway.